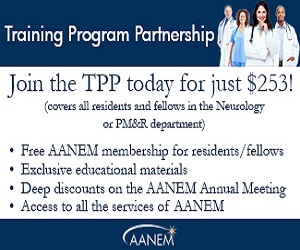 AANEM's meetings are smaller than those of primary specialties, creating a more personal setting for physicians and allied health professionals to learn and network. Facilitators and attendees share a dedication to the diagnosis and clinical management of patients with muscle and nerve diseases. 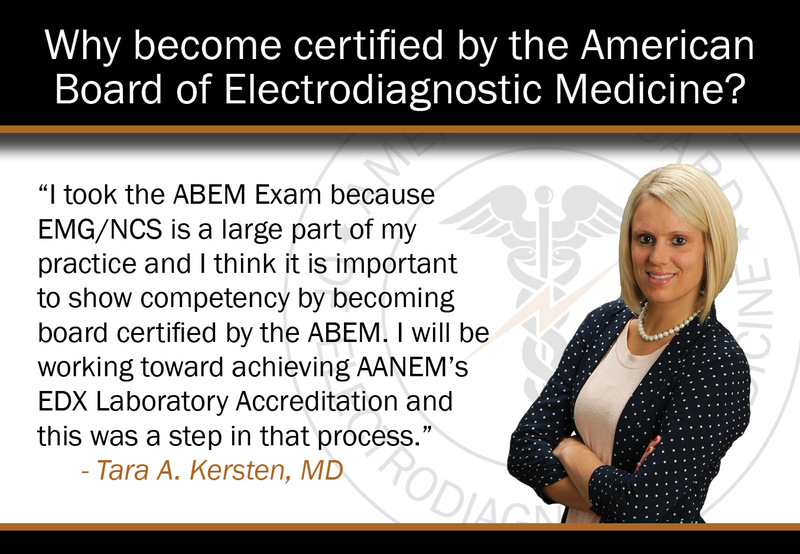 The AANEM Annual Meeting is the premier educational event for those involved in neuromuscular (NM) and electrodiagnostic (EDX) medicine. 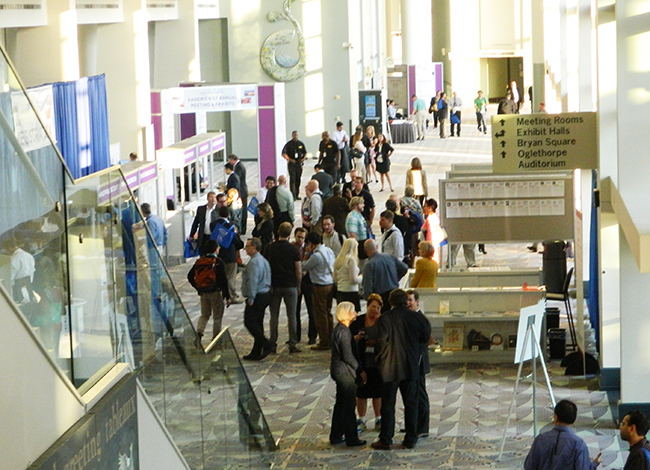 Earn continuing education credits through interactive workshops, lively discussions, and engaging sessions.